Home announcements game Games Angry Birds Space Hits App Store Today! 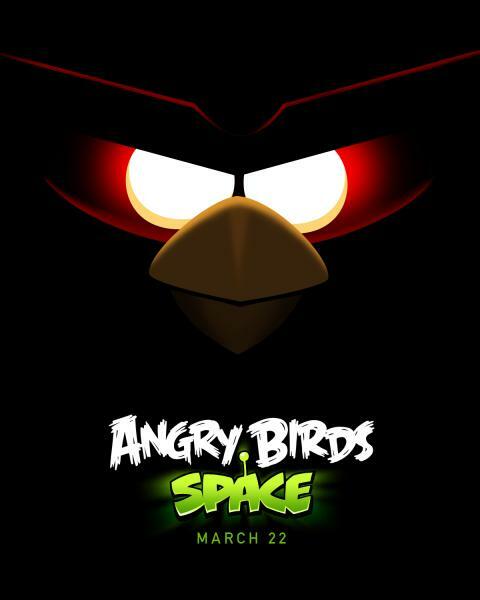 Angry Birds Space Hits App Store Today! We have good news for you: Angry Birds Space has recently been released into the App Store, just this morning! However in difference with the older game versions the space one comes in separate versions for the iPhone/iPod touch and the iPad. The game plot is a bit altered too – while chasing a giant claw that kidnapped the eggs, the Angry Birds suddenly appear floating in a strange new galaxy – surrounded by space pigs! But don’t forget that Angry Birds do have their own superpowers! Angry Birds Space features 60 astronomical levels on planets and in zero gravity, resulting in outstanding gameplay ranging from slow-motion puzzles to light speed devastation. The game features regular free updates, new in-app purchases, brand new birds, brand new superpowers, and a whole galaxy to explore! So the sky is no longer a limit! So as Rovio proclaims, it’s time to join the global phenomenon as it goes galactic! 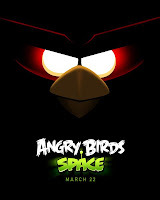 Angry Birds Space iPhone version is available in the Apple App Store for $0.99. The game requires iOS 4.0 or later and is compatible with iPhone 3GS, iPhone 4, iPhone 4S, iPod touch (3rd generation), iPod touch (4th generation) and iPad!